Today’s cellphones are no longer just machines to send and receive phone calls and text messages. We use them to shoot and save pictures and videos, store our notes, and even entertain us while we are bored. One way our phones entertain us is through games. Apple’s iPhones have one of the richest games library users can enjoy. iPhone users can choose from many games to pass their time. While there are many games available for free, some of the best games require players to pay. 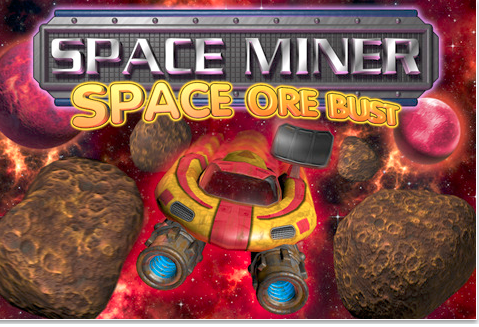 One such game is Space Miner which is currently being offered at a discounted price. The game is compatible not only with iPhone but also with iPod Touch and iPad; its only requirement is for the device to be running iPhone OS 2.2.1 or later. Our objective in the game is to blow up asteroids. 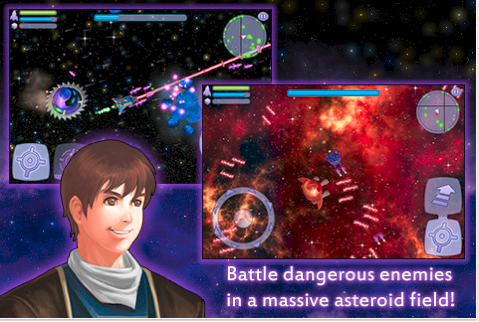 The game has gorgeous 3D graphics, dazzling particle effects, realistic physics, and awesome sound, all of which make blowing up asteroids the best fun one can imagine. As we move along the game, we explore its nonlinear game world of 48 sectors and hilarious storyline. Our spaceship is also customizable with each achievement. 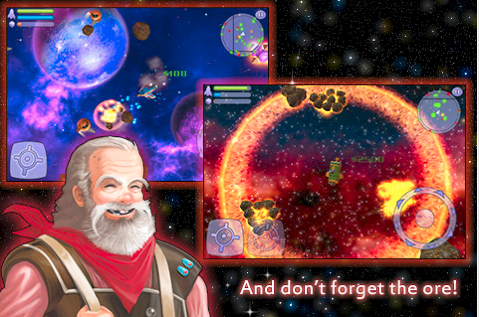 Space Miner has received countless online reviews that lauds it and declares it the best game available in the App Store. Currently being offered at a limited time 80% discount, the game can be gotten for $0.99 only. If you own an Apple device, do not wait to avail this great opportunity and click here to get the game.